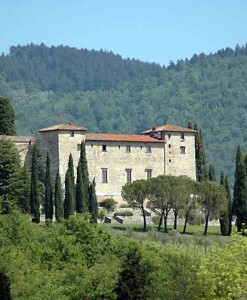 The property can be available for resident groups on an exclusive basis, or also for smaller groups on a non exclusive basis. 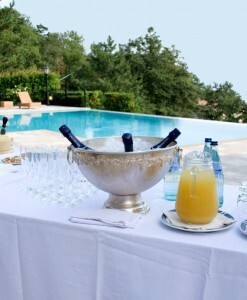 Up to 35/40 guests can be accommodated, and there is ample accommodation in the surrounding areas for larger groups. 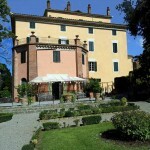 For exclusive groups a minimum three night stay is required. 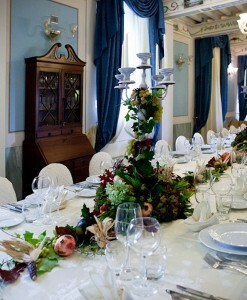 Breakfast, lunch and dinner are available for guests. 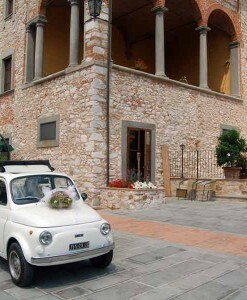 Civil weddings can be held in the nearby lakeside town, while Catholic weddings and blessings are held in the nearby village church. 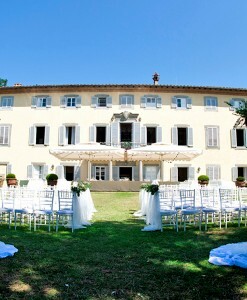 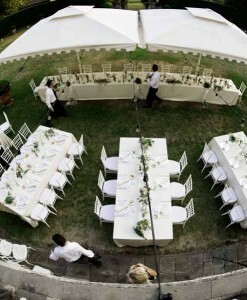 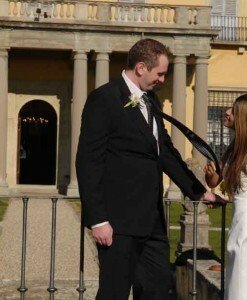 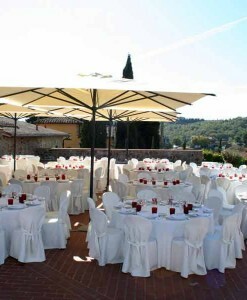 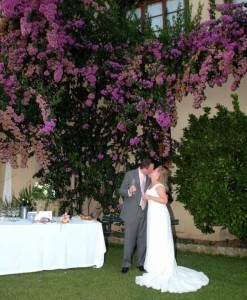 Protestant weddings, or symbolic celebrations, can be held in the grounds of the property. 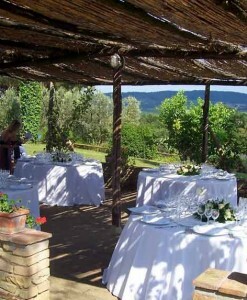 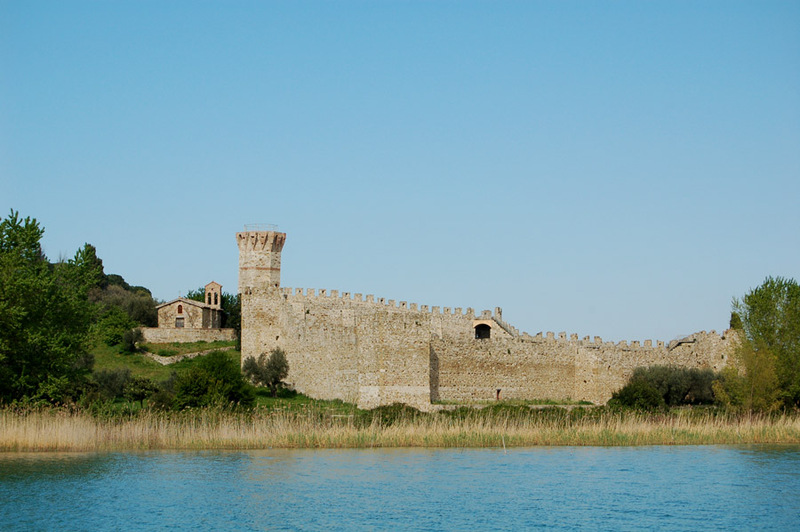 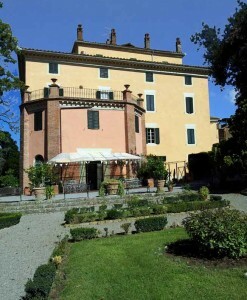 A unique and romantic environment near Castiglione del Lago on Lake Trasimeno. 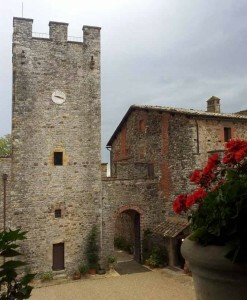 With one foot in Tuscany and one in Umbria, this lovely old 16th century property was once a ancient monastic hamlet, now splendidly transformed into a romantic venue of quiet undisputed charm. 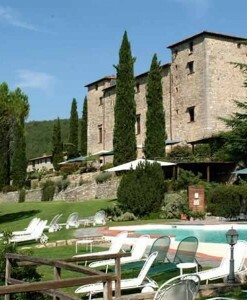 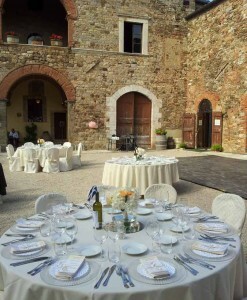 It is the ideal location for a very special wedding, surrounded by an enchanting landscape and close to the beautiful hill town of Cortona, made so famous by the book and film “Under the Tuscan Sun”. 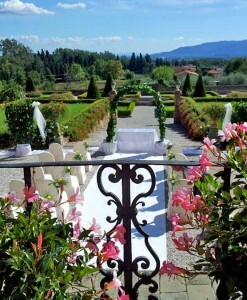 A marriage in this truly unique setting will be a memorable experience, and one you will carry in your hearts and memories forever. 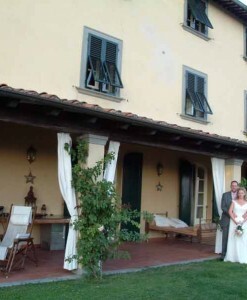 The beautifully maintained grounds are lush with roses, the guest rooms are elegant, some with immense exposed wooden beams, pavements in stone and terra cotto, ancient wooden doors and romantic canopied beds.